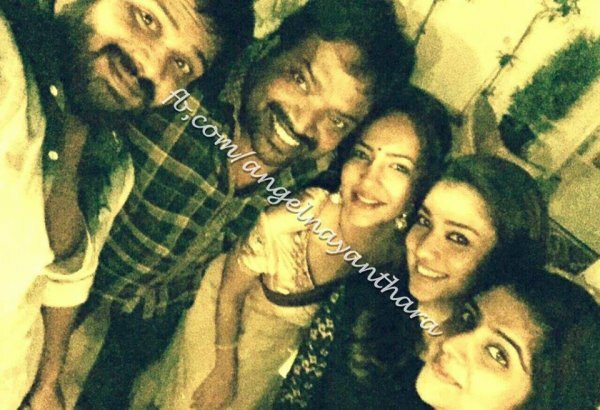 You Have In This Blog All About Nayan !!!!!!!!! Enjoy It All Nayanthara FANS and Likers !!!!! Plssss Give Commentssss !!!!!!!!!!!!!! 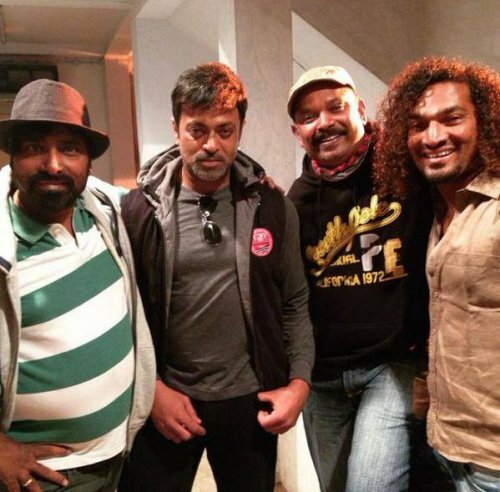 The 99th Telugu movie of actor Nandamuri Balakrishna's has been titled "Dictator". The movie, which also stars Nayanthara in the lead, is expected to go on the floors soon and the reports are that the makers are planning to release the movie in late October for the festive season of Dussehra. "We start shooting from February 2015. The pre-production work has already started and we are also on the lookout to finalise the rest of the cast," the film's director Gokul told IANS. 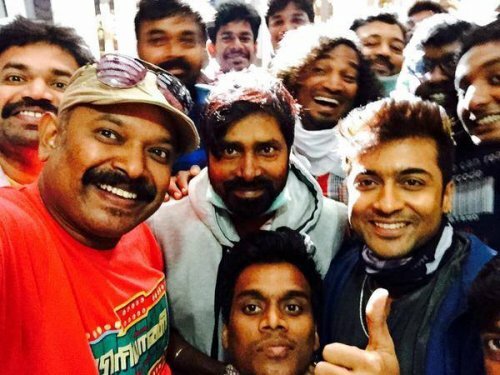 Contrary to reports, Gokul confirms that Kashmora isn't a horror film. "The title is a term used in black magic. It's a multi-genre film that has supernatural elements, but not horror per se. There's action and comedy as well to make it appealing to the masses," he said. While Gokul doesn't wish to reveal more about the cast, rumour has it that Shruti Haasan has been approached for an important role in the film. 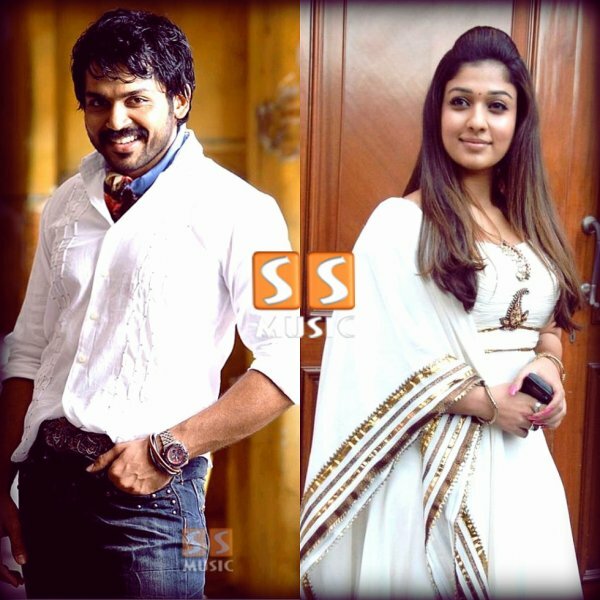 Meanwhile, Karthi is busy completing shoot for Tamil movie Komban. 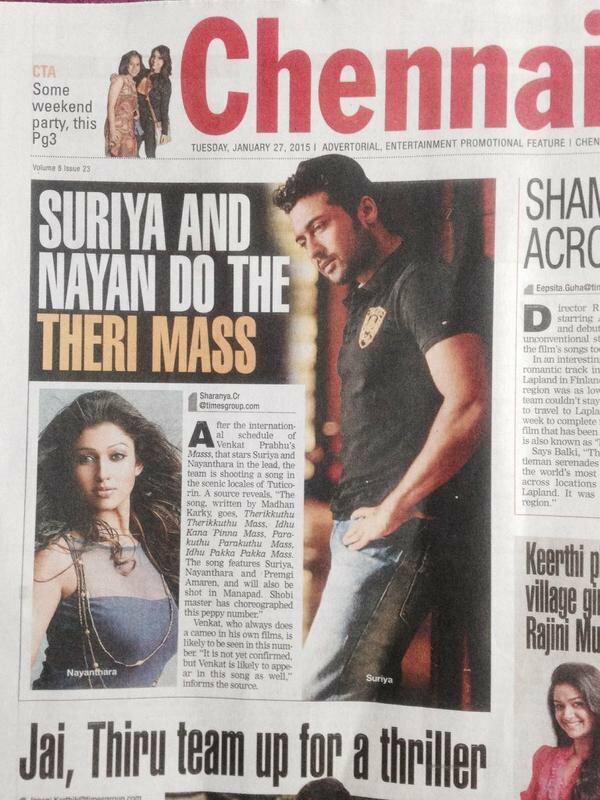 Nayan And Surya In Mass !! 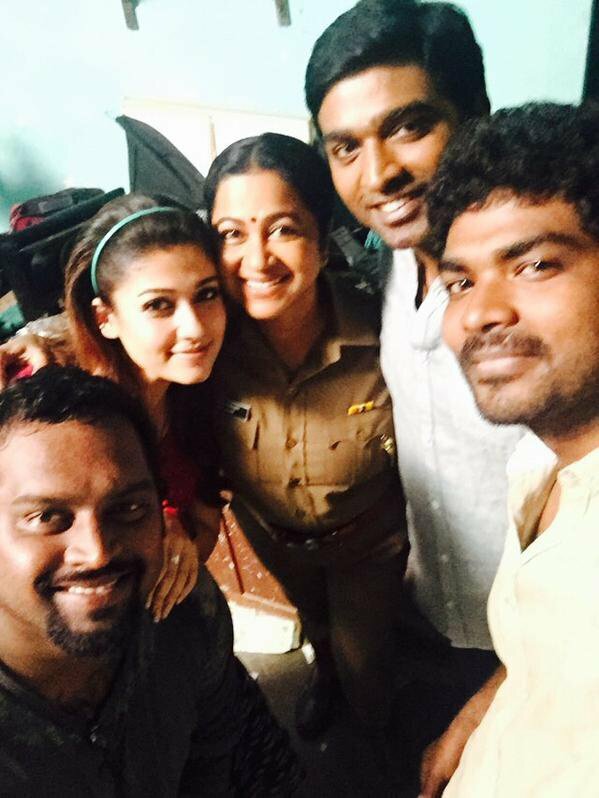 Nayan With Vijay Sedupatti At Shooting spot !! With Raadika Mam !!! Ithu Naama Aallu New Posters !! !